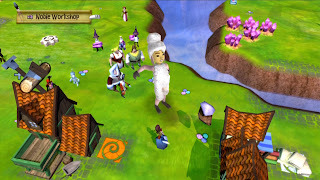 Aug. 10, 2012 – The Kefling world just got a lot bigger thanks to a free update that released earlier today, adding support for Microsoft Studios’ Avatar FameStar program to A World of Keflings. 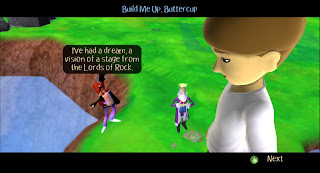 The program, which offers players the chance to earn Fame and other rewards by completing in-game challenges, adds a substantial amount of new content to the game including a full year’s-worth of free weekly quests, a new kingdom to build in and more. 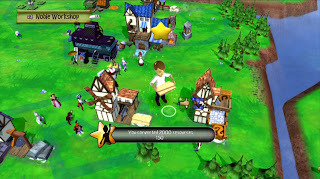 The new kingdom features sandbox-style gameplay reminiscent of the first Keflings game, A Kingdom for Keflings. Once in the new kingdom players will discover they can now build Kefling-sized ships that will sail the many seas and waterways scattered across the new map. 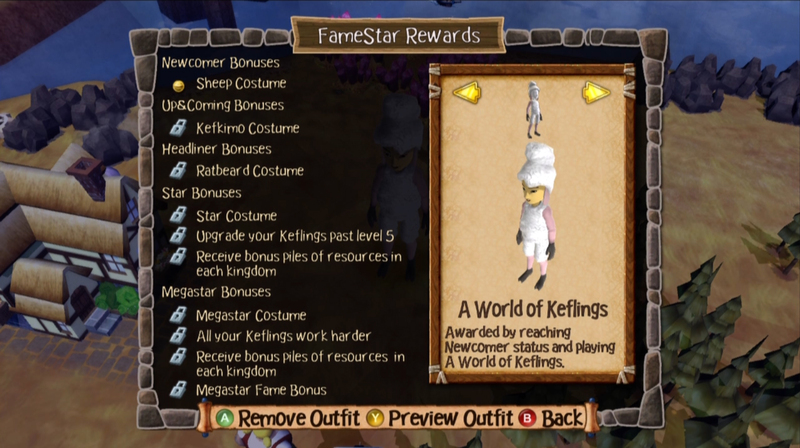 They will also encounter the Rockstar Kefling, a new quest-giving Kefling who will set them to each weekly challenge. 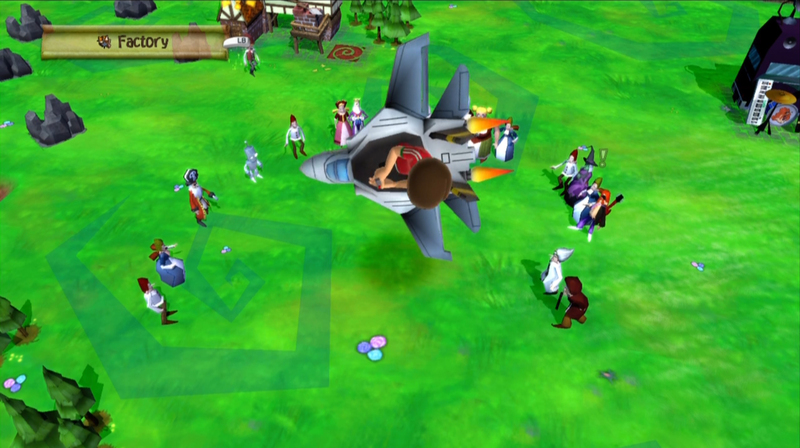 Completing these challenges gives players the chance to earn Fame that will help them level-up in the Avatar FameStar program and earn cool rewards like Avatar FameStar costumes. Each completed weekly quest also unlocks a blueprint for one of the more than 50 unique ships players can build for their Kefling fleet. 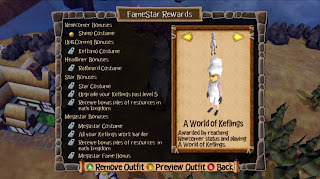 But completing weekly quests is just one way players can earn Fame in A World of Keflings. 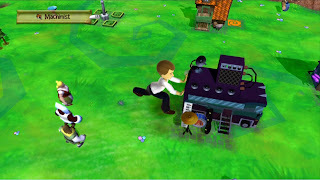 Today’s update adds a slew of challenges, similar to Achievements, that players can tackle to earn Fame. 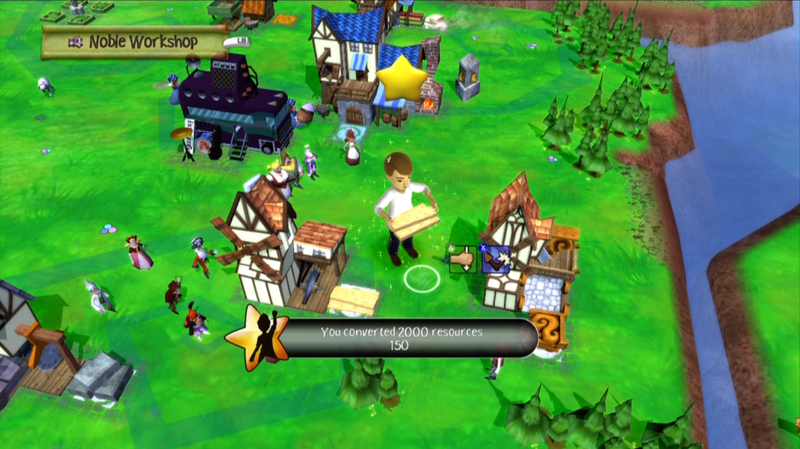 Some challenges must be completed while playing the main campaign, while many others are achievable while playing in any of the game’s kingdoms, including the new Rockstar Weekly Challenge kingdom, the alien kingdom from the It Came From Outer Space DLC and the candy kingdom from the soon-to-be-released Sugar, Spice and Not So Nice DLC. 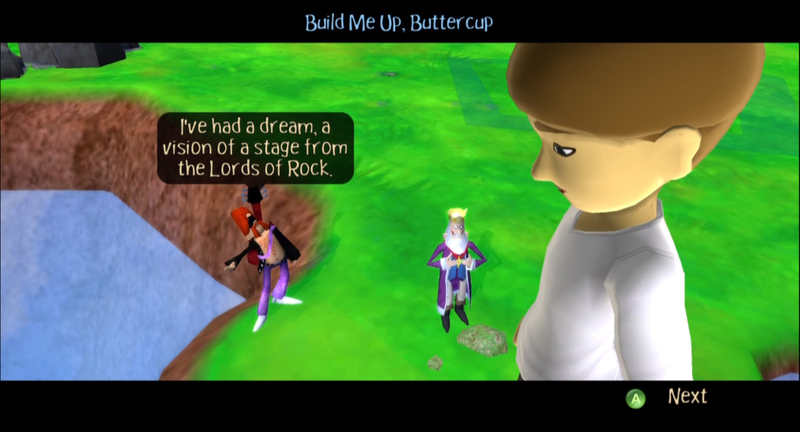 Today's update also includes a fix that allows players to see their avatar props in-game! 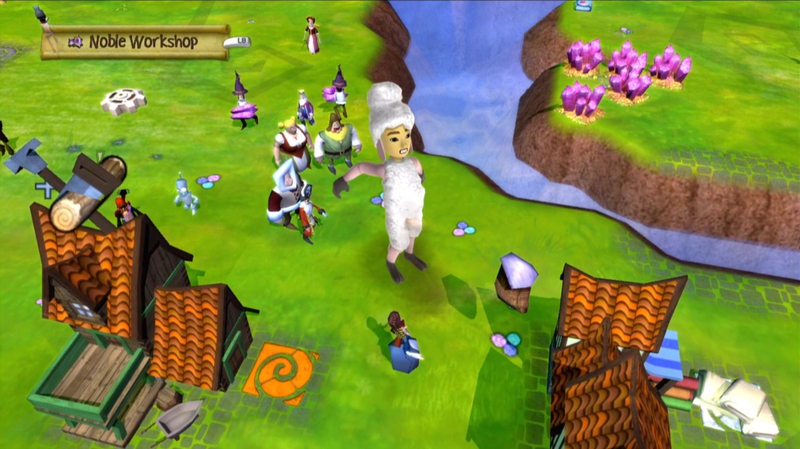 To see their prop appear in the Kefling world players must ensure there is sufficient empty space surrounding their avatar for the prop's animation to perform and then either select the newly added prop emote (found in the center of the emote menu) or wait until their avatar goes idle. 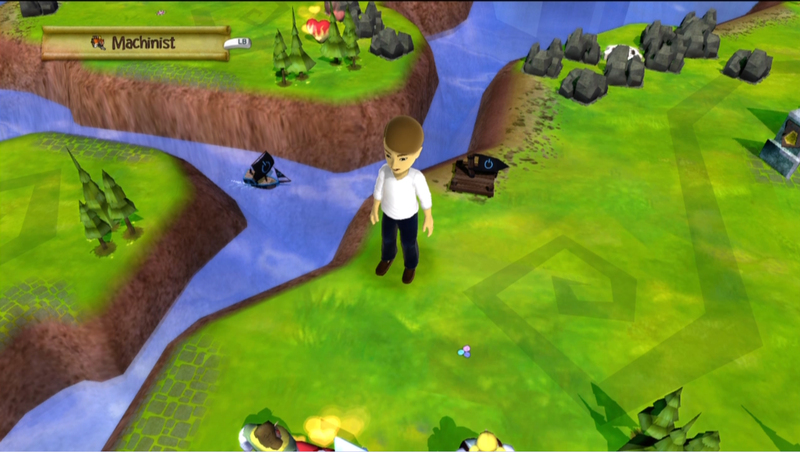 Either action will trigger the prop animation to play. Another fix includes unlocking a unique Twisted Pixel emote for players who own and have earned an achievement in Comic Jumper. 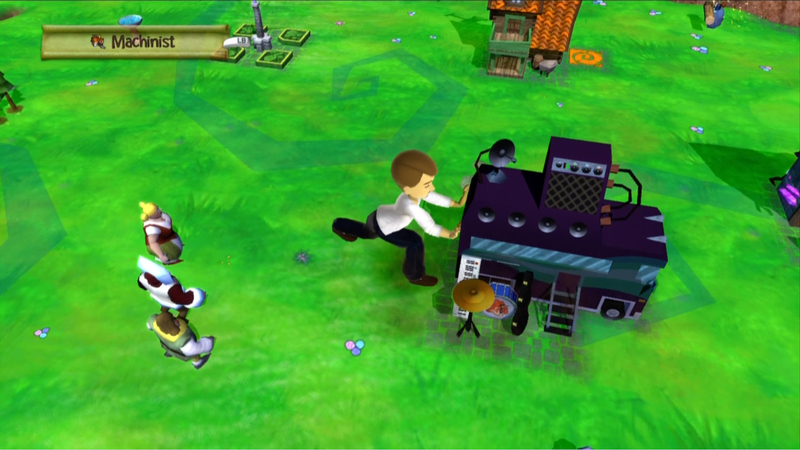 Now that is what DLC should be! Great work NB team.